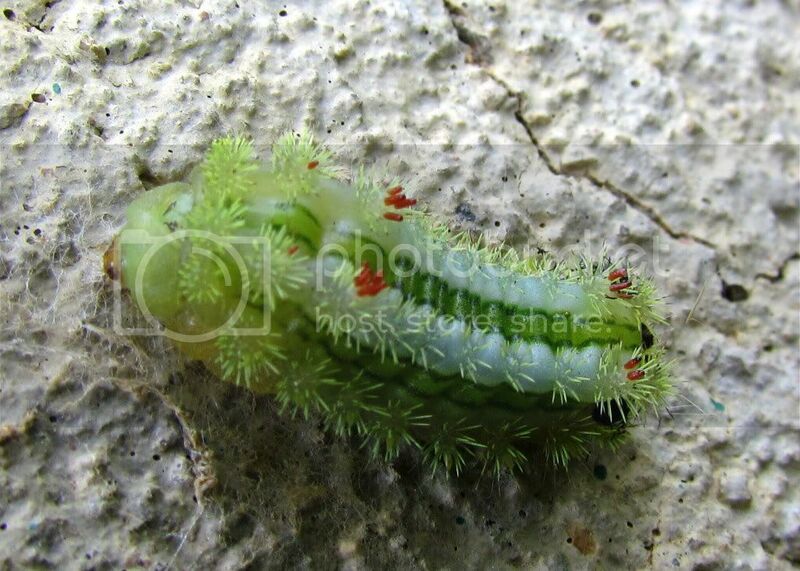 This caterpillar seems To have a garden on its back. Green seems the watchword As it follows the track. Bright red flowers Bloom amidst the green; It’s one of the most lovely cats That I’ve ever seen! Thanks to Pranav, my 3-year-old fellow nature trailsman, who pointed it out to me!